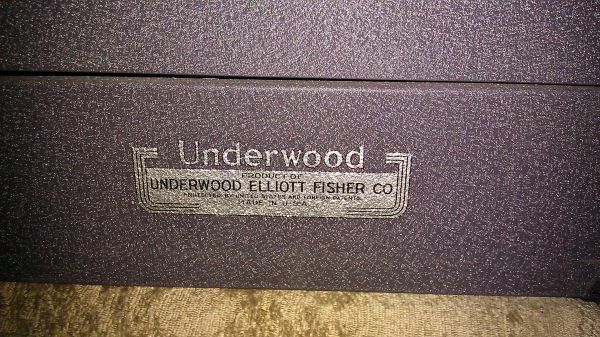 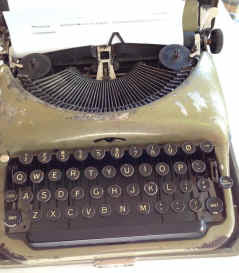 Please send me e-mail with additional photos, corrections, additions, etc. 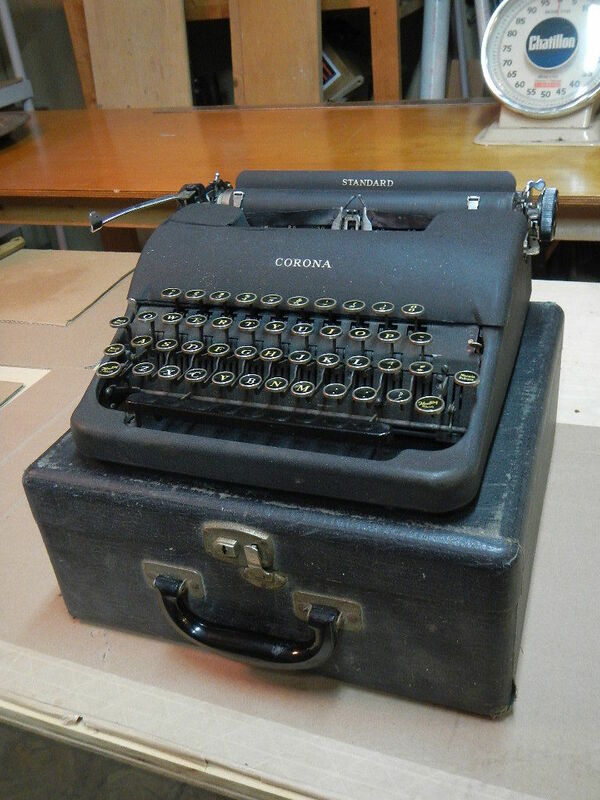 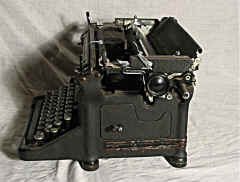 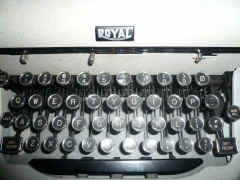 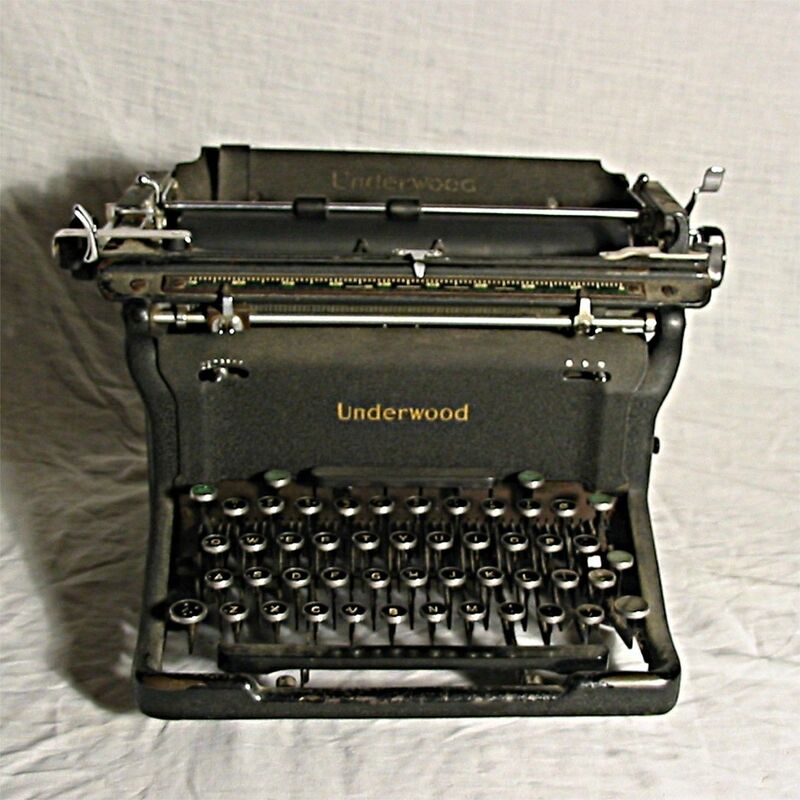 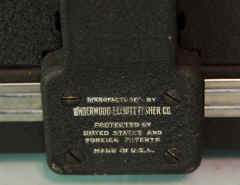 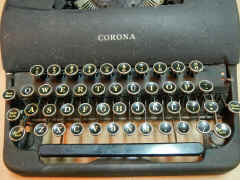 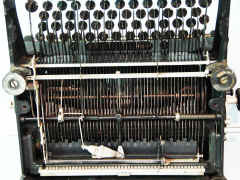 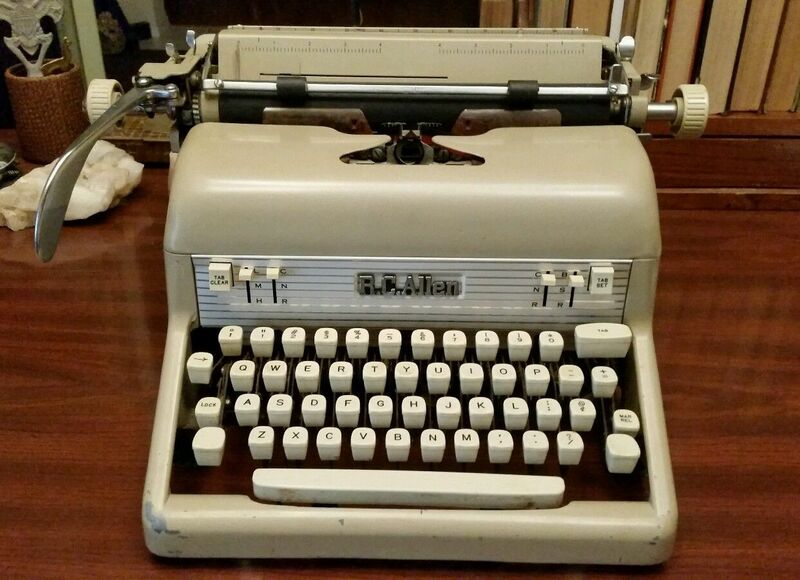 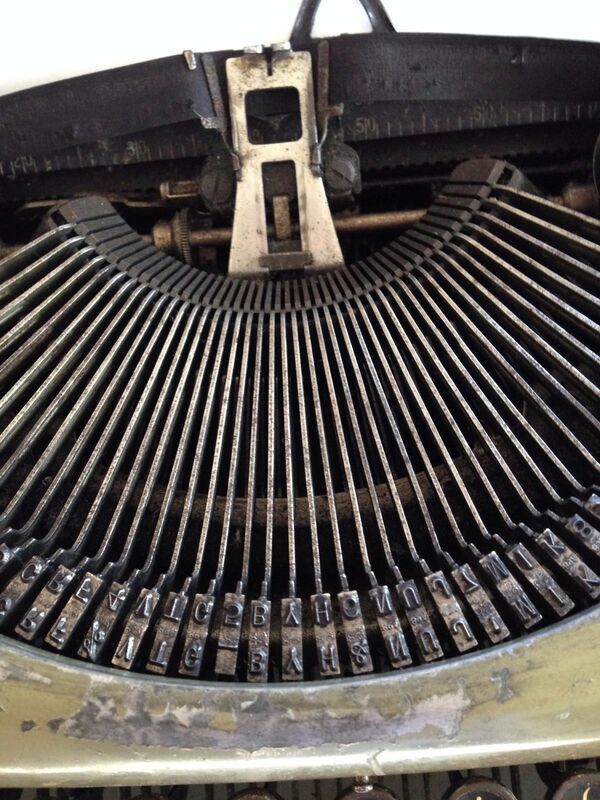 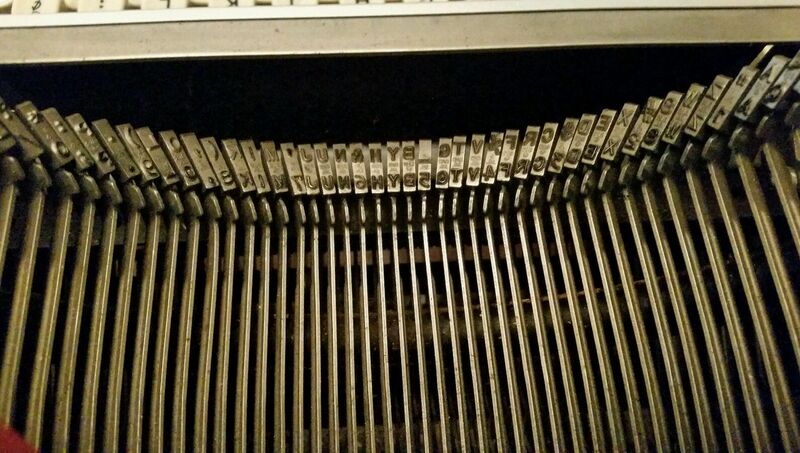 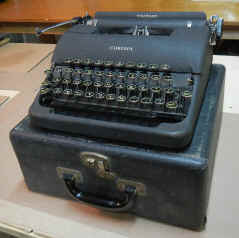 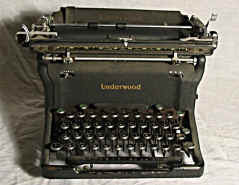 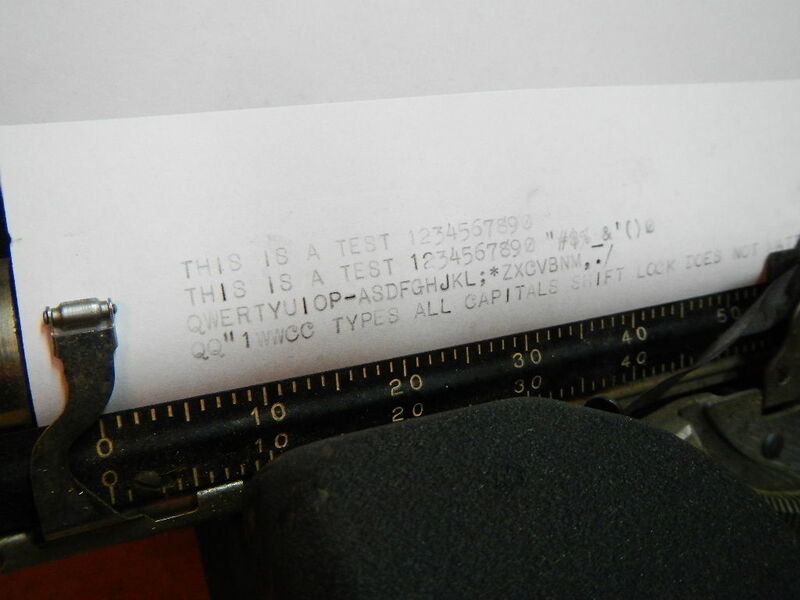 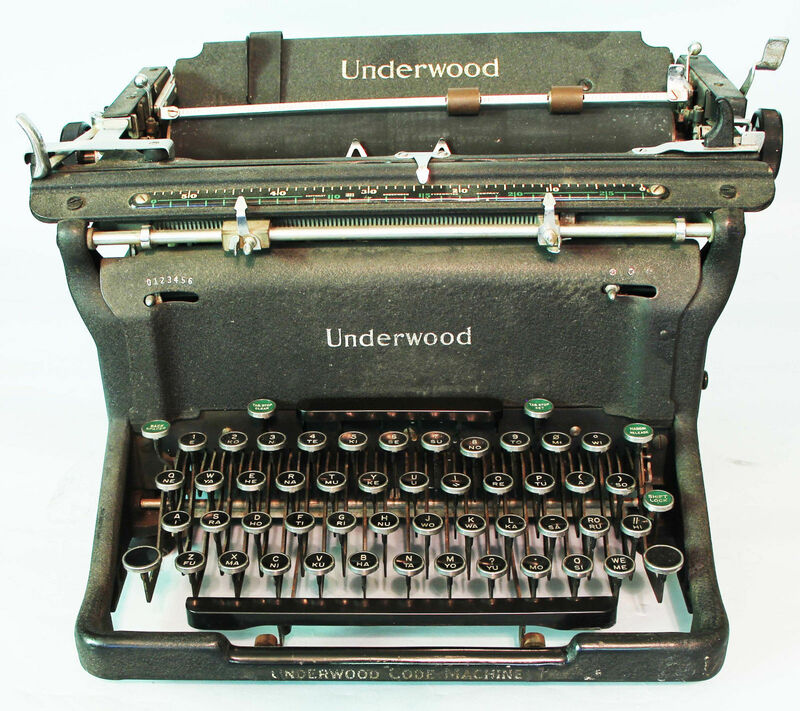 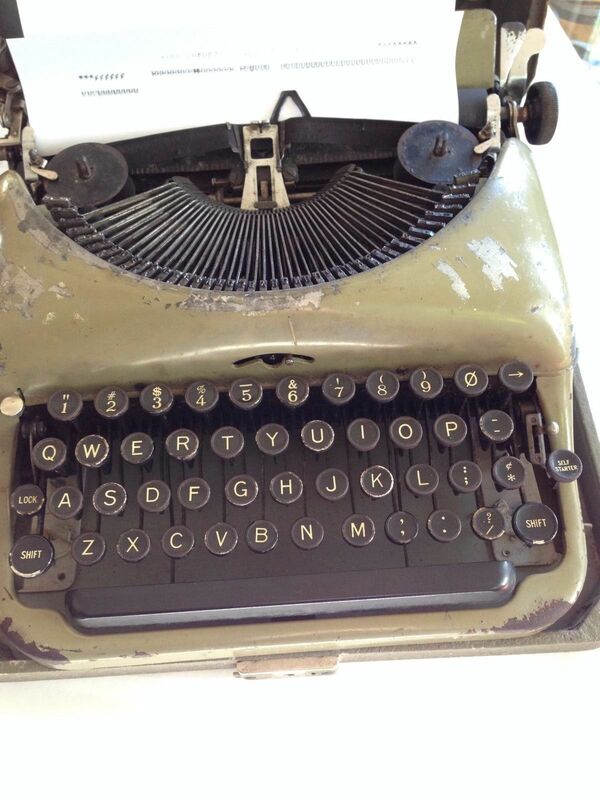 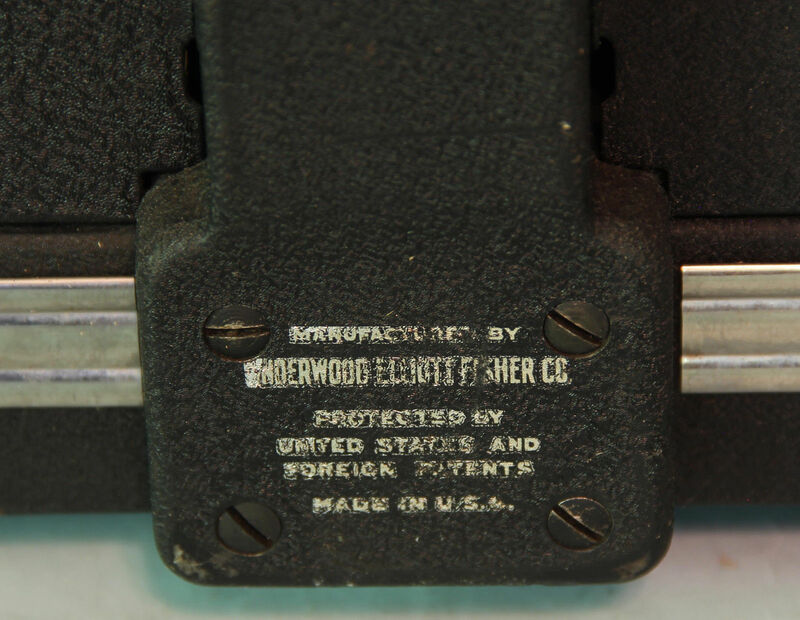 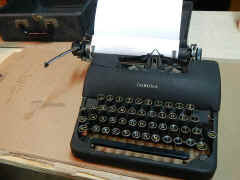 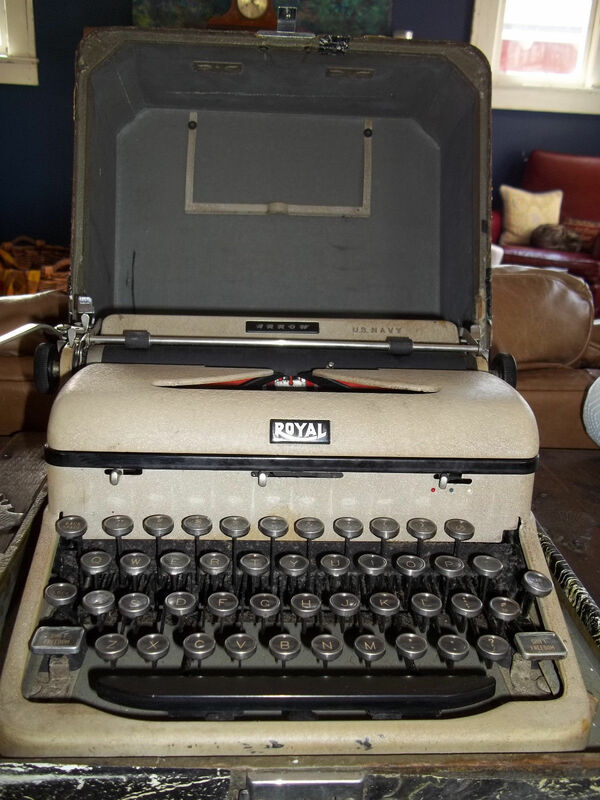 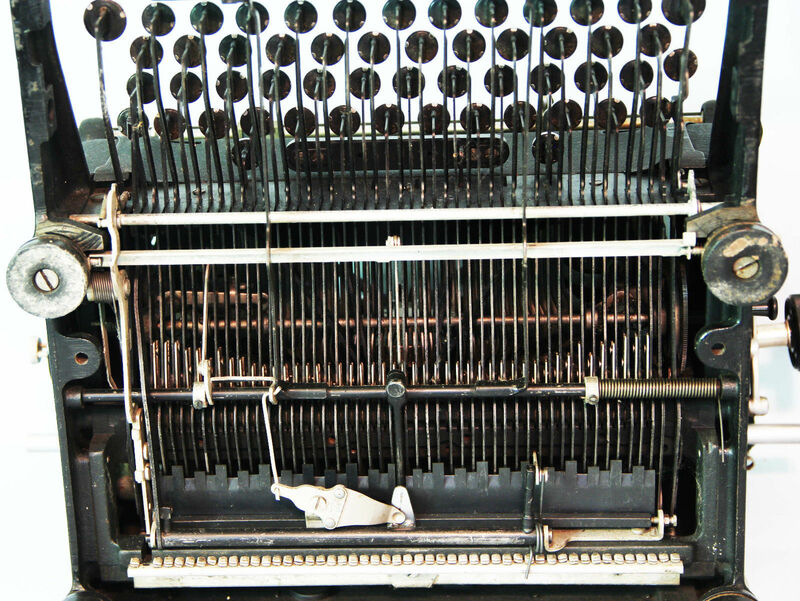 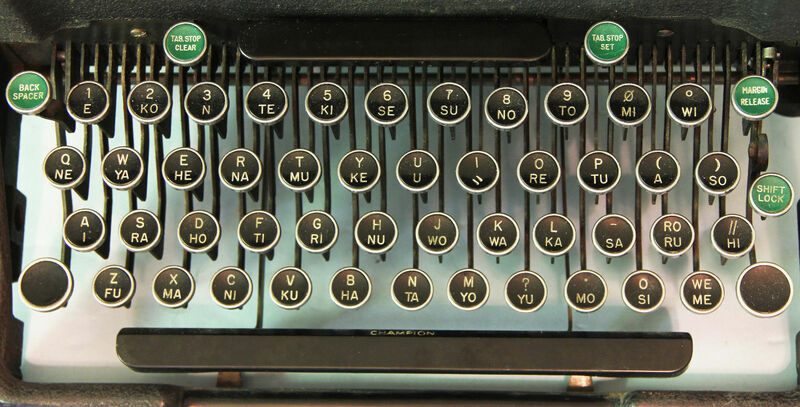 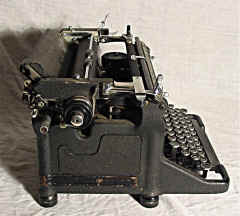 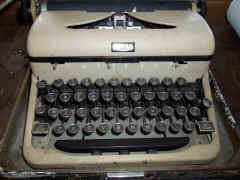 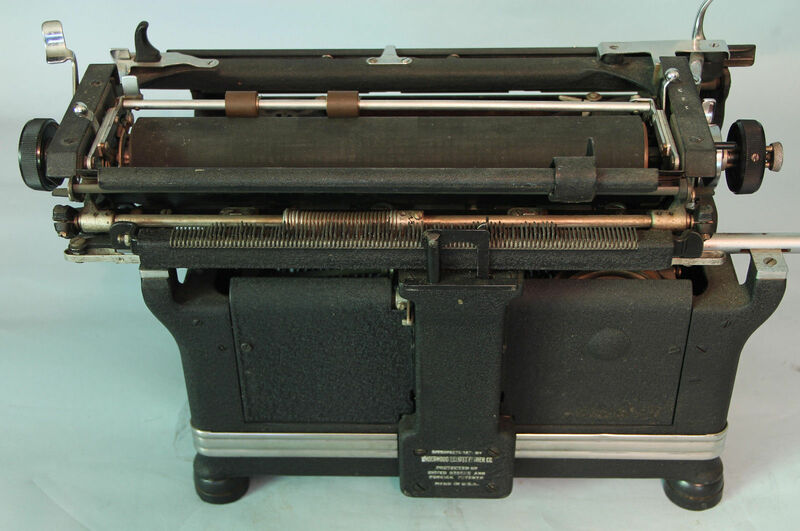 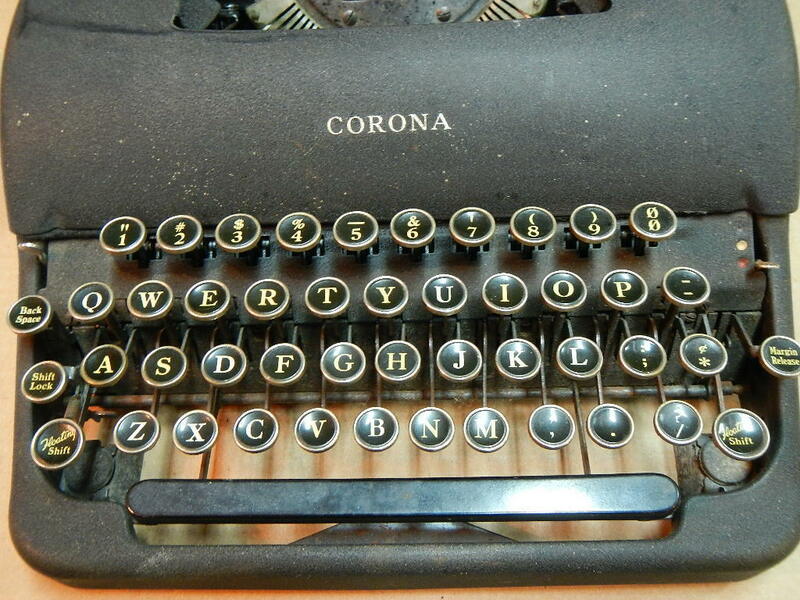 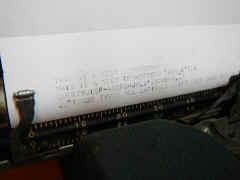 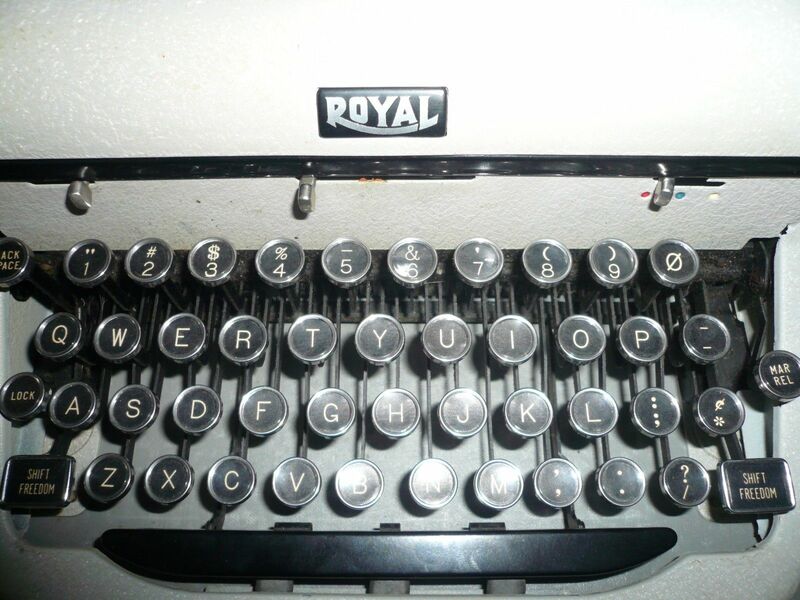 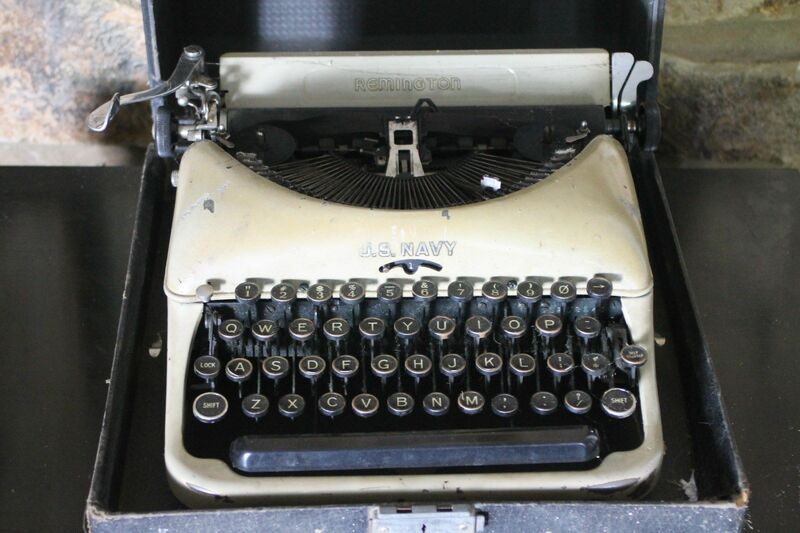 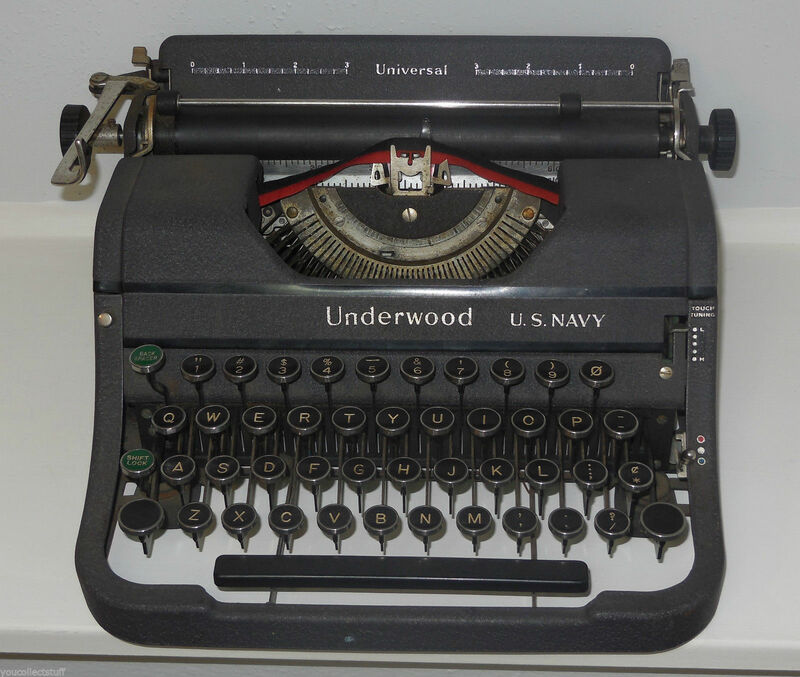 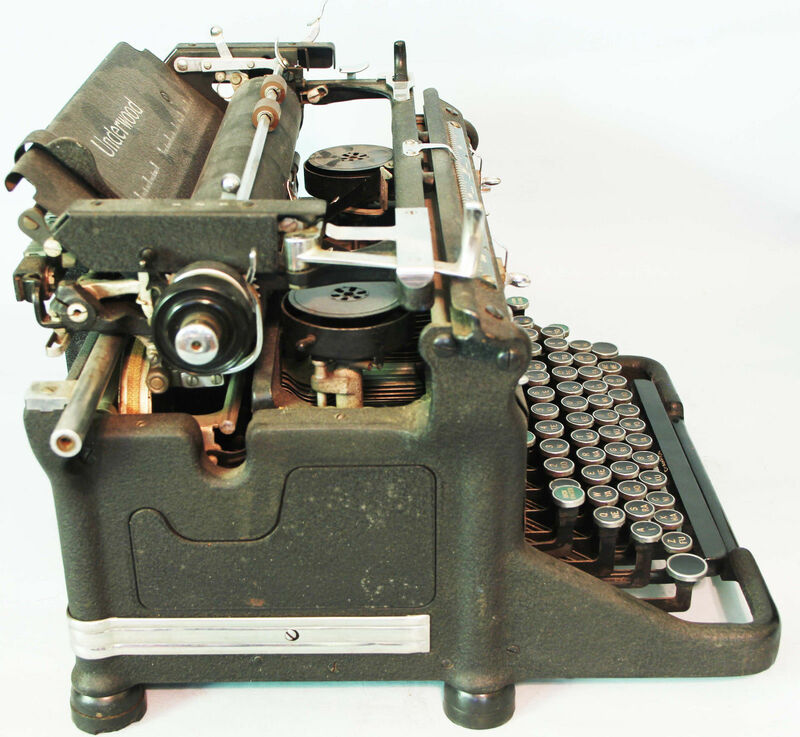 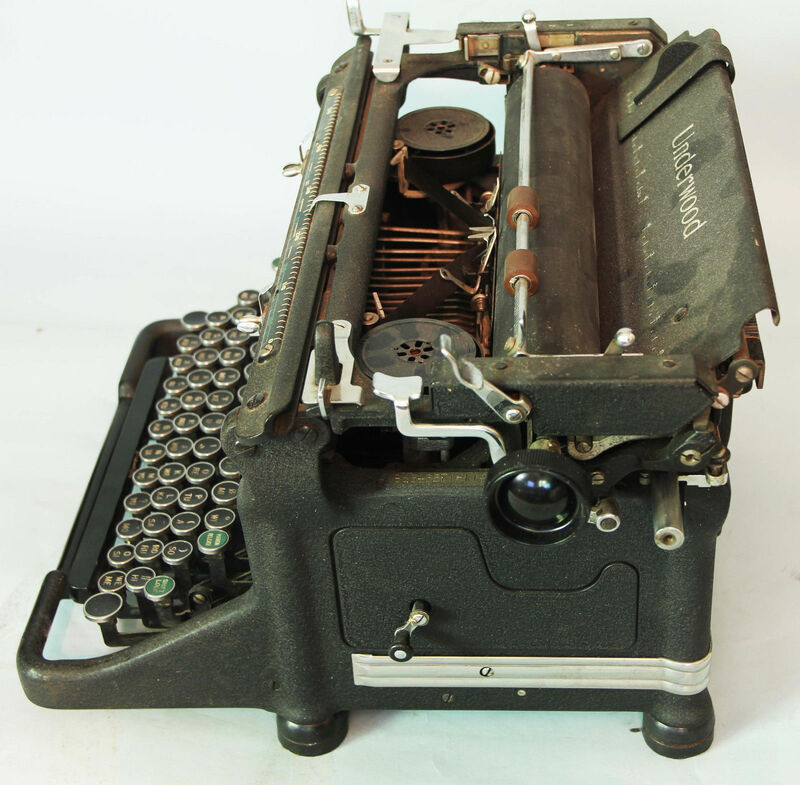 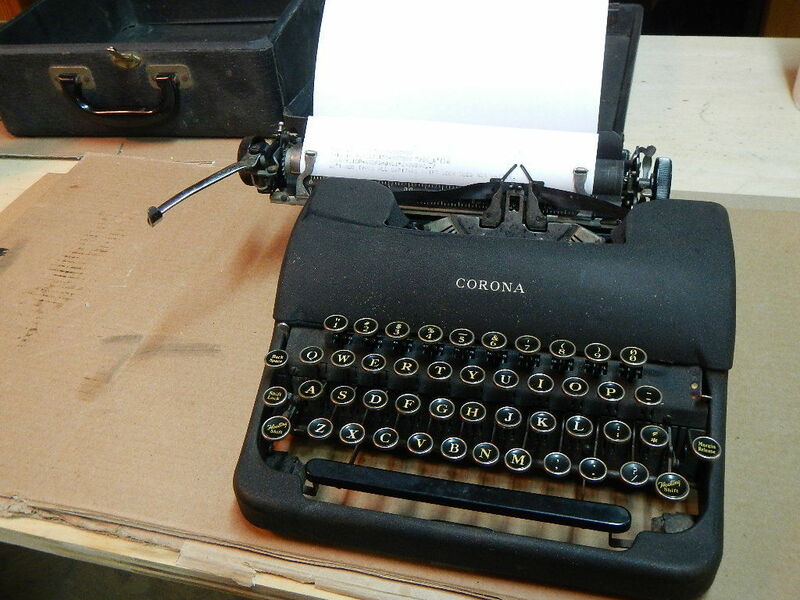 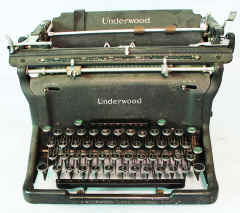 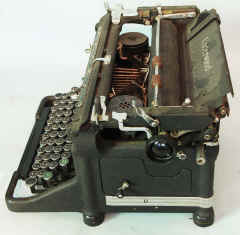 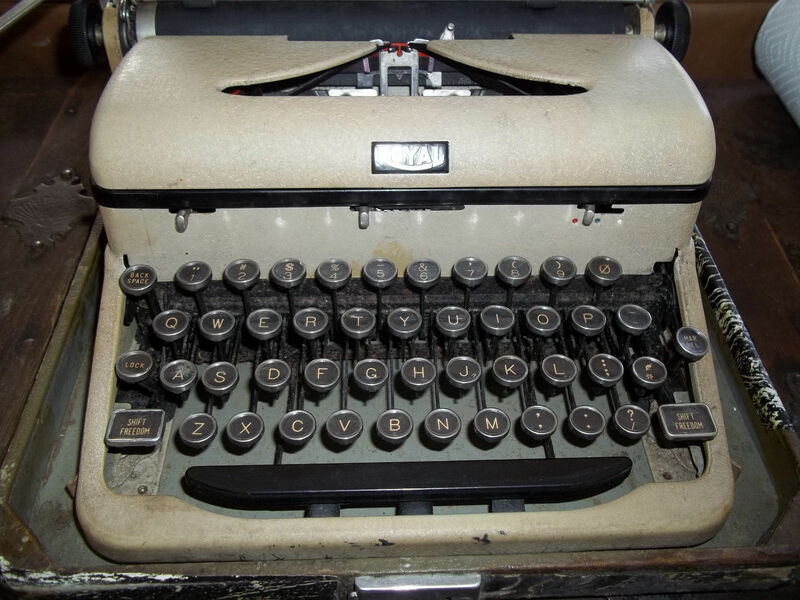 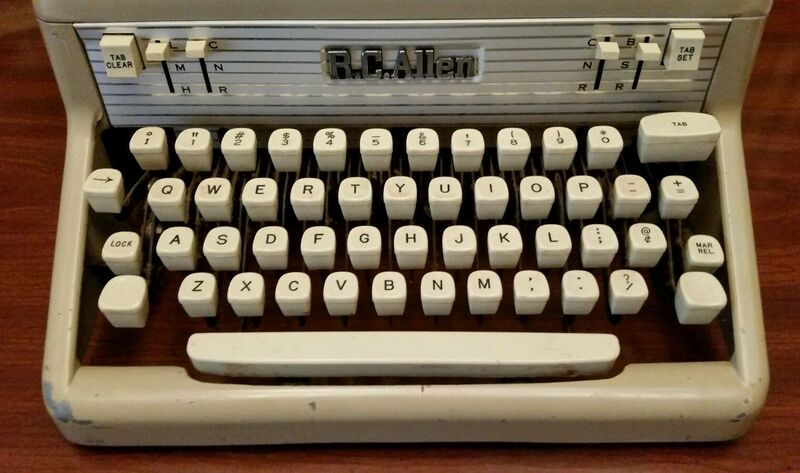 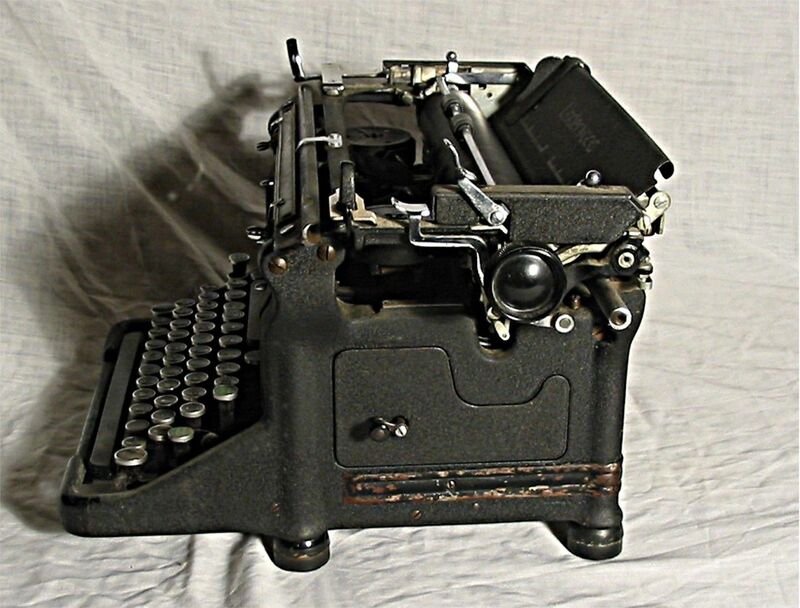 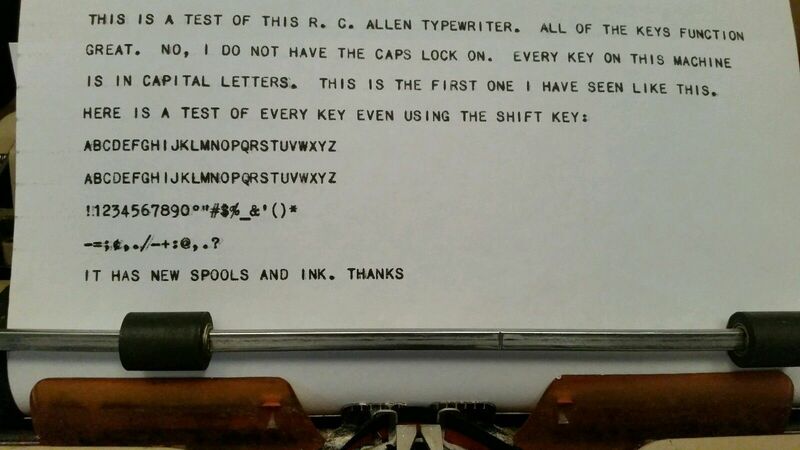 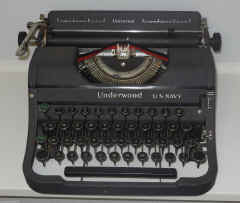 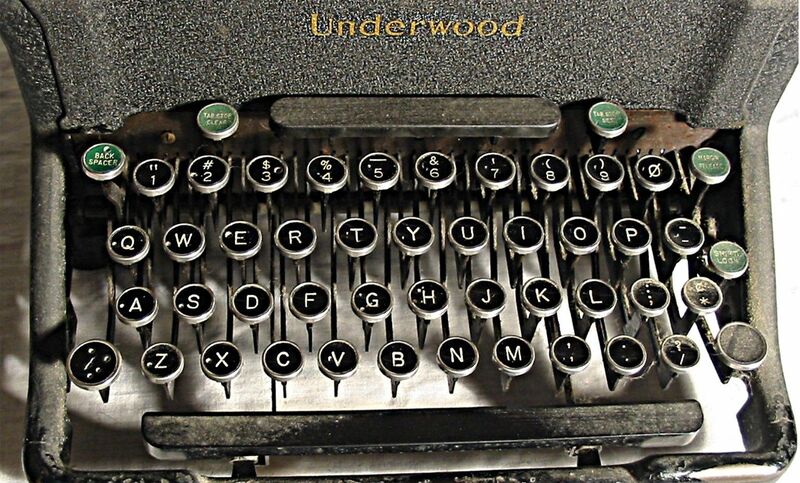 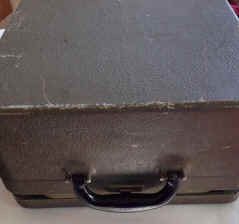 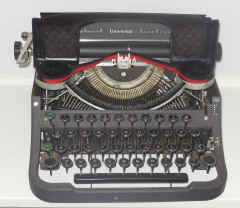 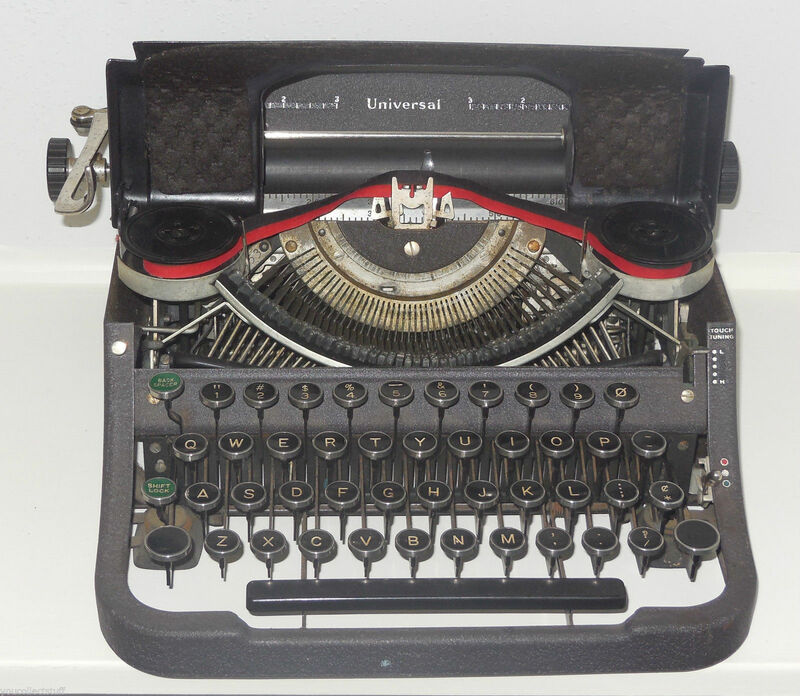 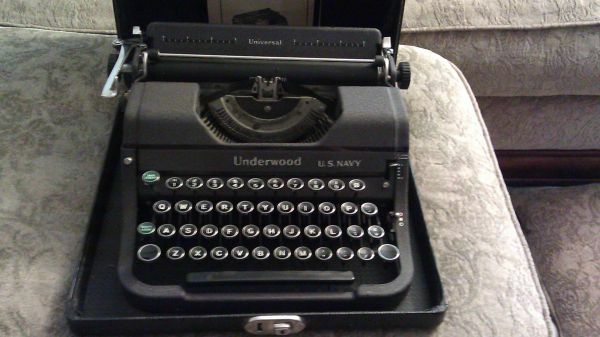 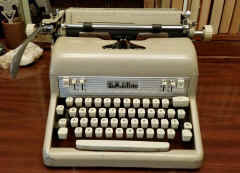 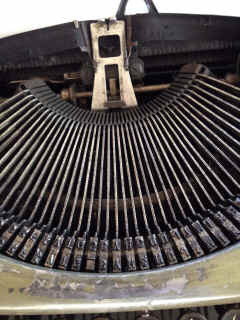 A "mill" is distinguished from normal typewriters by having all caps (9 point, sans serif) and having numbers "1" and "slashed 0" on the top row. 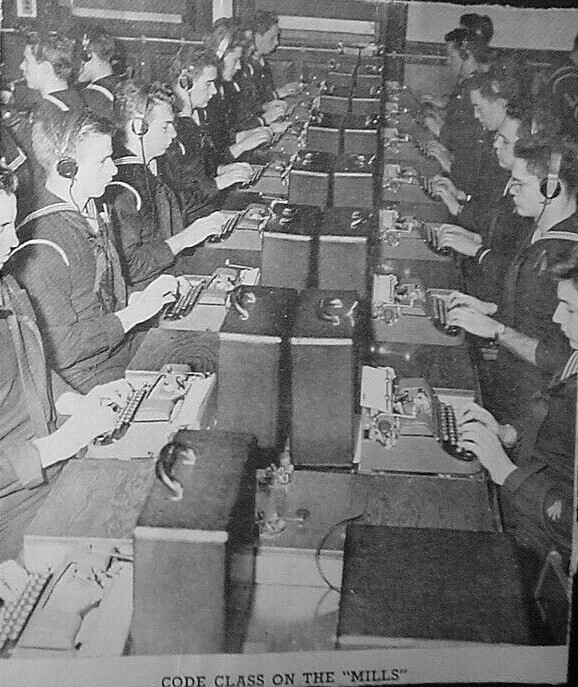 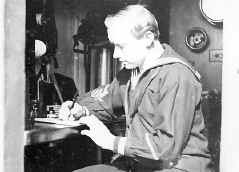 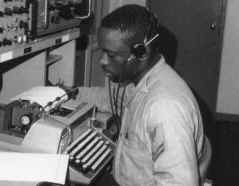 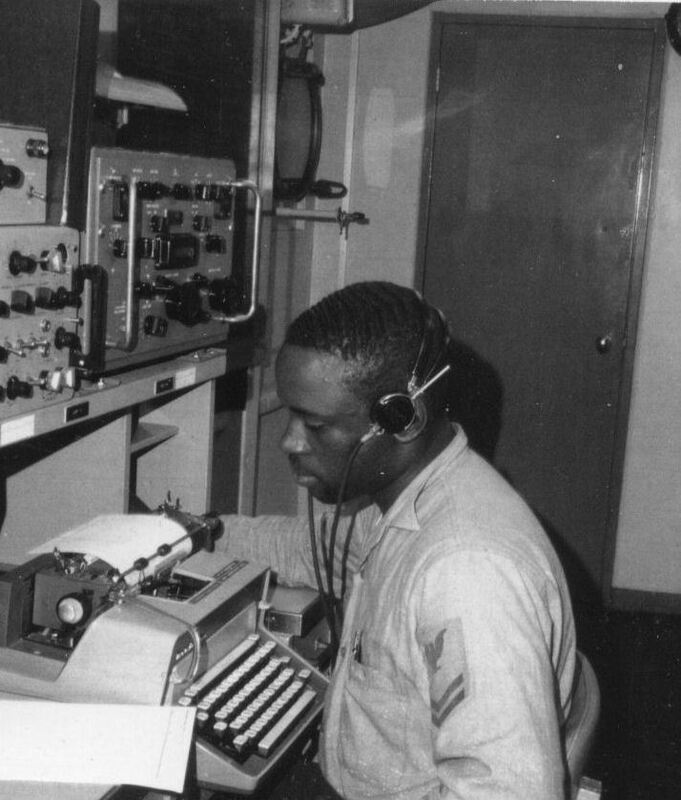 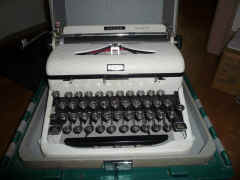 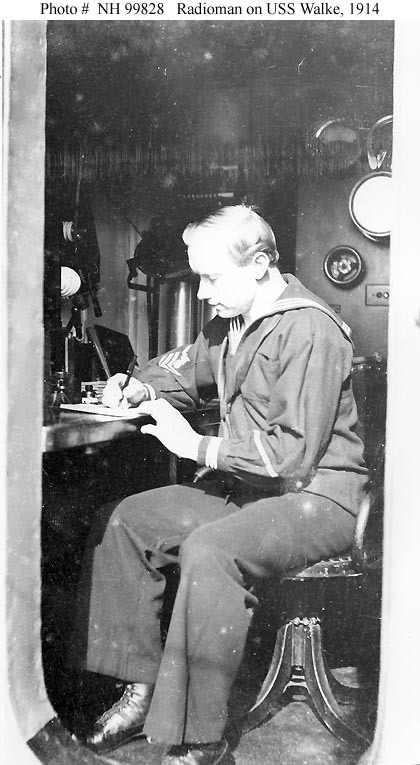 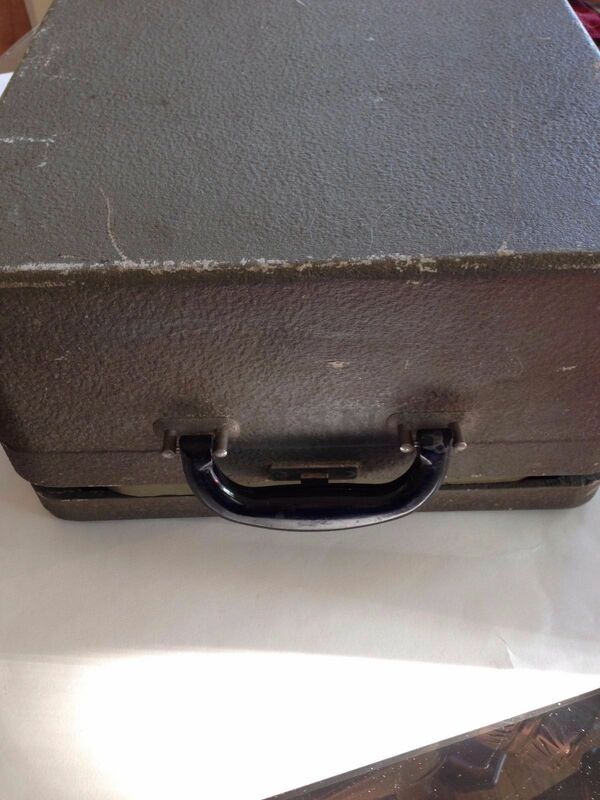 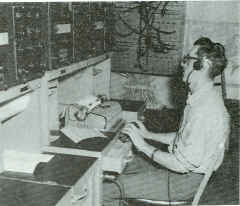 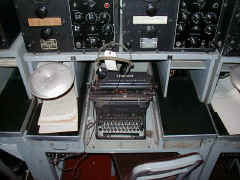 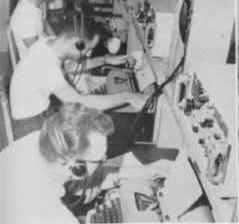 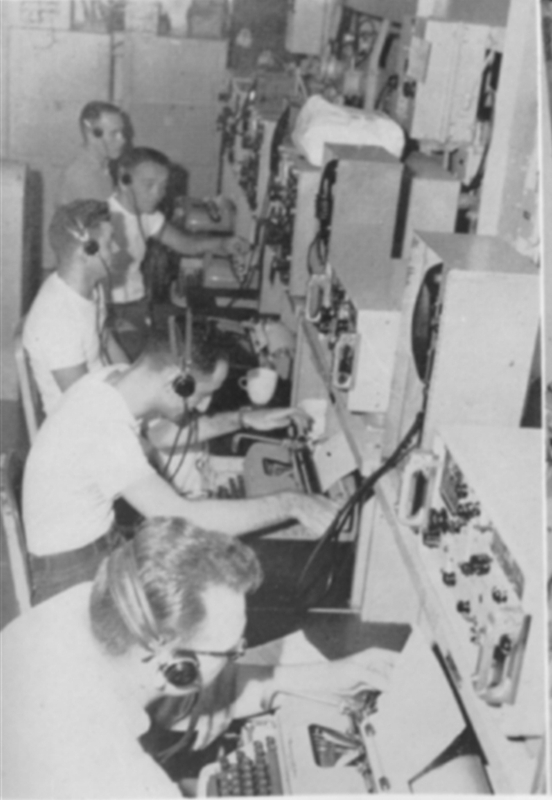 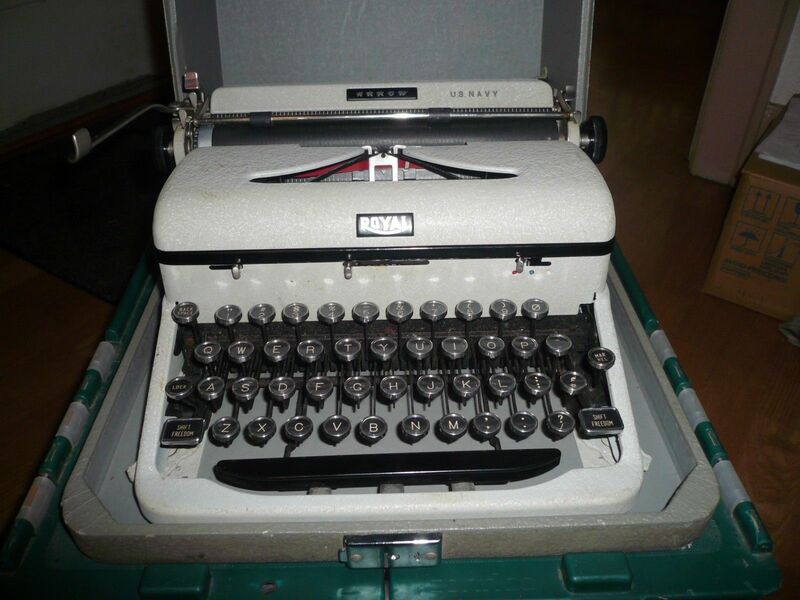 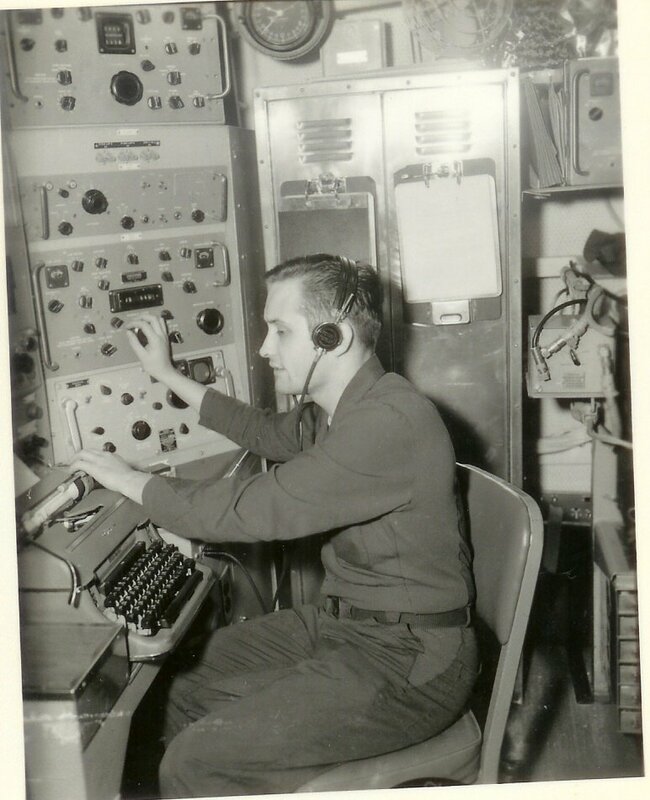 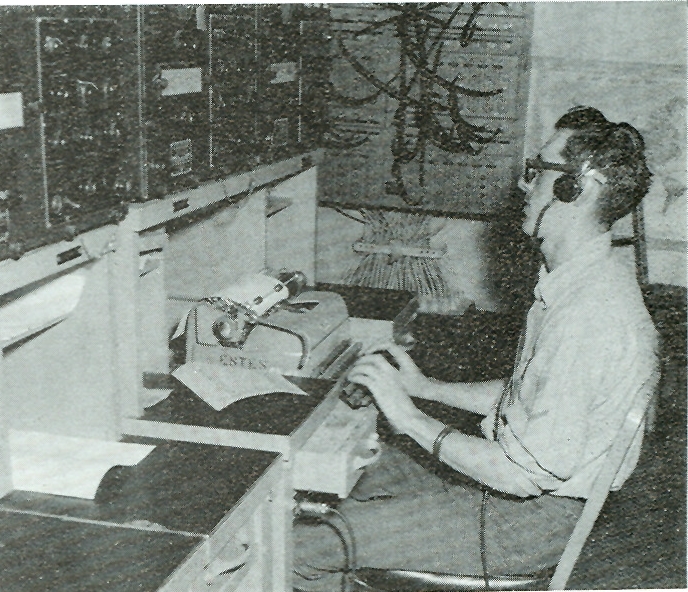 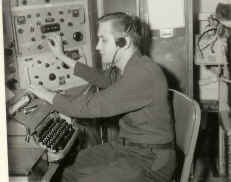 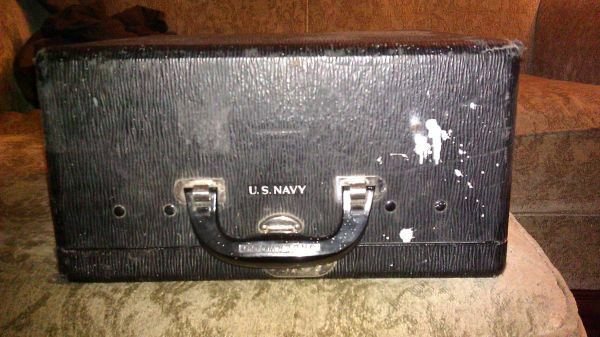 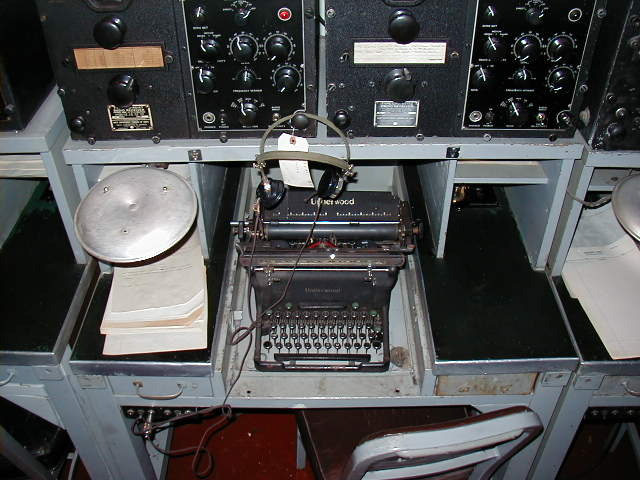 Note: Portable models were typically used elsewhere than in the radio room, but still have the same key/type layout.